Anyone for tennis? 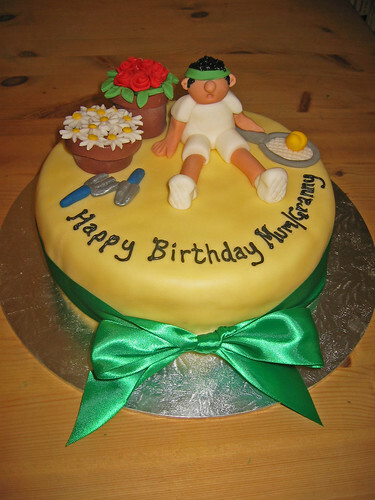 Put a smile on someone’s face with the gardening and tennis cake! From £65.